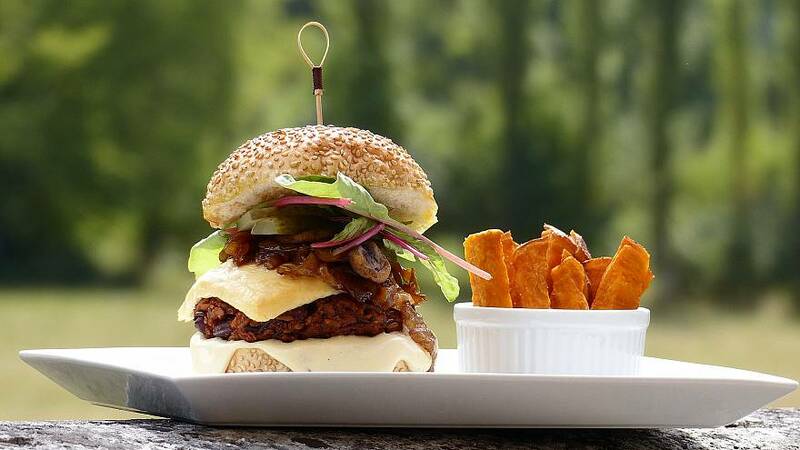 Vegan and vegetarian food is very much a rising trend across Europe but now, if the European Parliament's Agricultural Committee has its way, the word veggie may have to disappear from some of the sector's most popular products. The committee has decided that animal product names for plant-based foods are misleading for consumers. Its members voted in favour of removing prefixes such as 'veggie' when the pruduct is traditionally associated with meat, so that a veggie burger or veggie steak would have to be called something non-meaty - one suggestion was a veggie 'disk'. Soymilk could become 'soydrink'. Critics suspect pressure from the meat lobby but Éric Andrieu, a member of the Committee, denied that was the case. "The meat lobby is not involved in this. It was a debate in the Parliament, and more than 80% (of the committee) approved the proposal. It's about common sense for consumers. We need to use the word steak for an actual steak." The European Parliament would have to approve the proposal before it could be adopted into legislation.